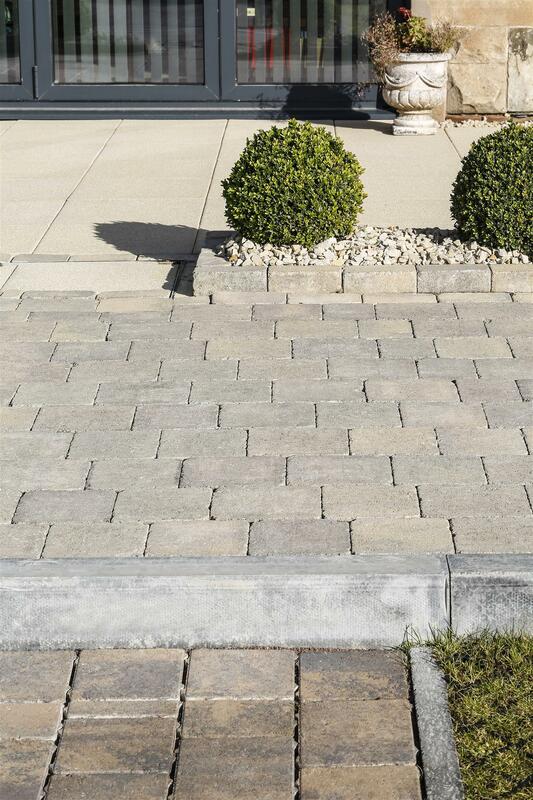 This product offers the contemporary design and ultra-smooth surface of the Shannon range in a permeable paving solution. Hydropave Shannon allows you to create a smart and spacious area perfect for bikes, skateboards, rollerblades and any wheeled toys. A good product which was clearly shown and described on the website, I will buy from Tobermore again.